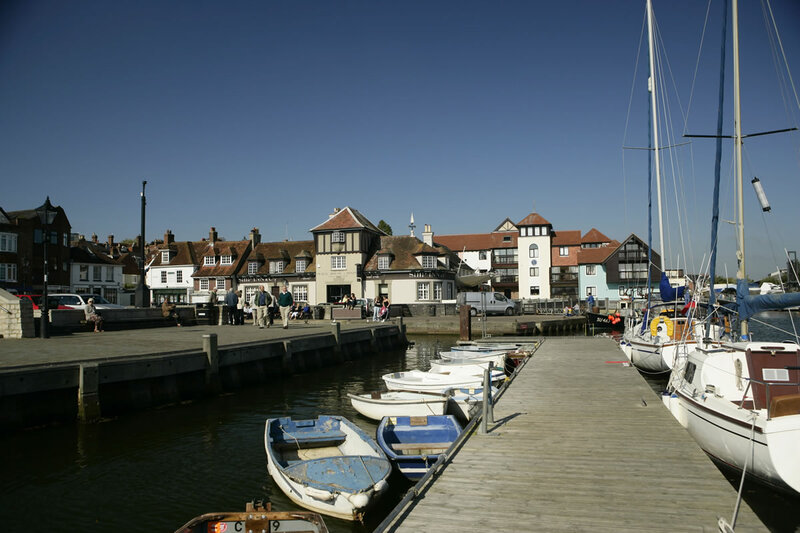 Milford-on-Sea in Hampshire sits on the New Forest Coast and offers something for all ages whatever the weather. It’s one of the few remaining coastal villages in Hampshire, and being on top of the cliff offers wonderful views. Download a map of the village here. 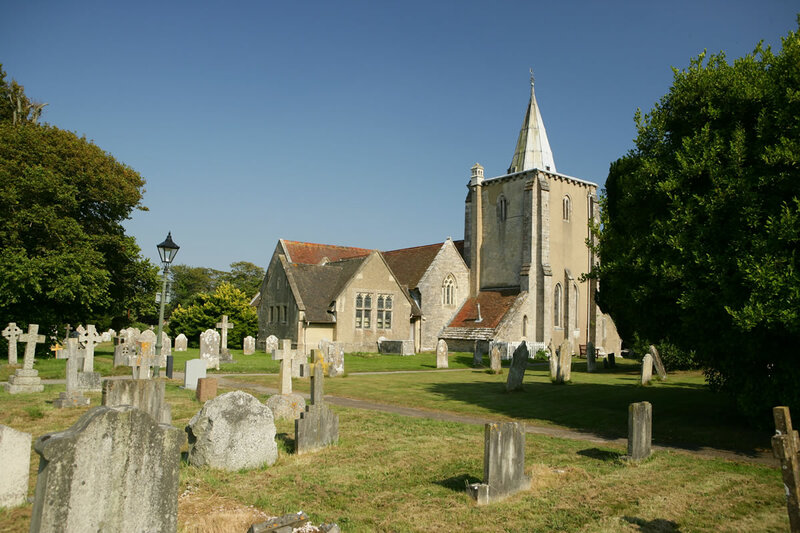 All Saints is an C11th church; a grade I listed building with an interesting churchyard. Some of the building, such as the South Arcade, dates from 1170 while the North Arcade dates from about 1200. The later Chancel and North and South Chapels are late C13th. While much of the church is Early English, there is some late Norman fabric remaining from an earlier church. However, there was an earlier church, possibly of wood, dating from 1080. 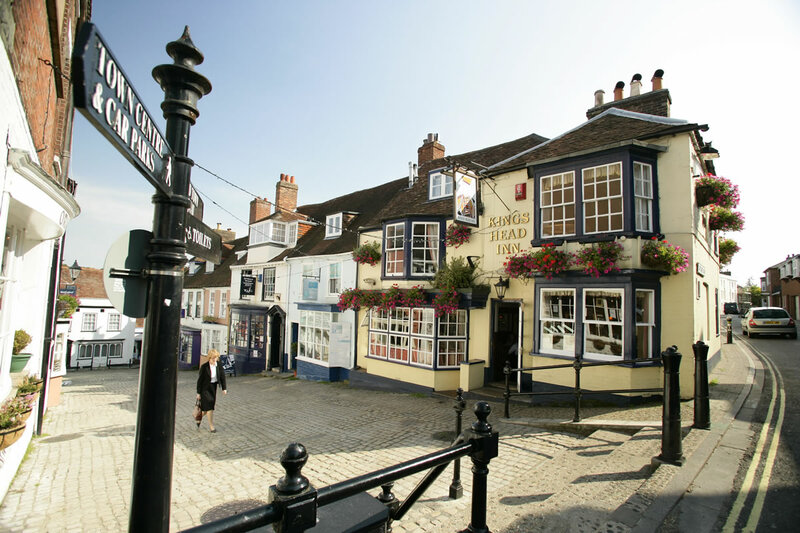 The village has two conservation areas and the larger covers the High Street while the smaller covers the church. There are some listed buildings and some buildings dating from the C18th, and some late Victorian and early C20th buildings. Henry VIII built Hurst Castle in 1544 at the end of a long narrow spit, which is still the pathway to the castle. The castle remains much as is was in the C16th, however it has been repaired and extended many times. George III added fortifications during the Napoleonic era and the Victorians added massive gun batteries. King Charles I rested here on his way to the scaffold in 1649 after the Civil War. It is now undergoing further restoration under the care of English Heritage. The village offers a wide range of accommodation from campsites to hotels. Hence it is an excellent place to stay while exploring the nearby countryside. Lymington and Keyhaven Nature Reserve is a walk along the seawall footpath. There are marshes, lagoons and salt marshes, and abundant wildlife and stunning scenery to enjoy. 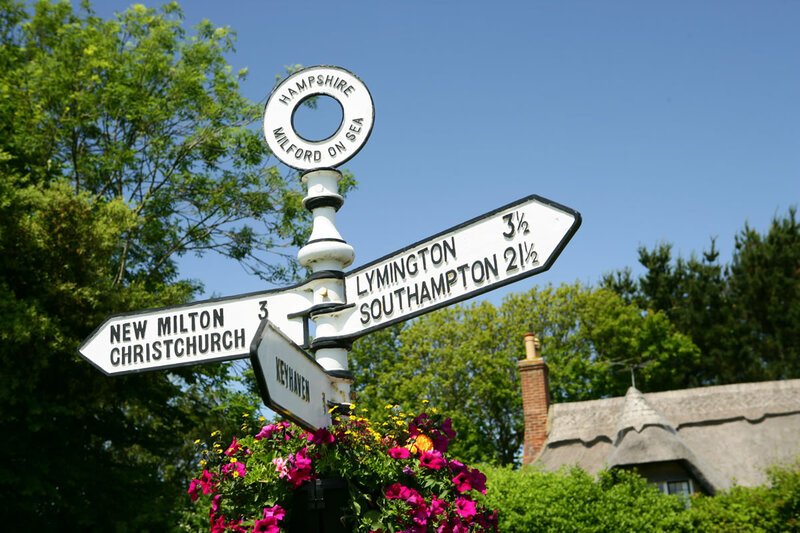 Lymington village is about 3 miles from Milford-on-Sea. It too has a popular and busy shopping street and plenty of watering holes, cafes and restaurants.